All this Disney talk is making me nostalgic for a park visit, and a special trip to my favorite part of, "Walt Disney World's Magic Kingdom". Adventureland! Here are ride reviews of the "big four". 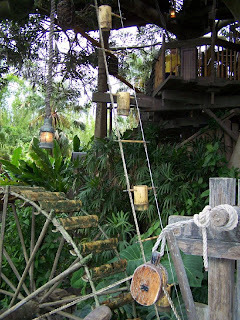 The attractions that make adventureland at WDW so great. I do honestly think it's the best part of the park, what do you think? 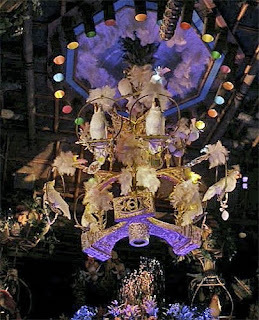 What's so great about this retro Hawaiian musical filled with animatronics and beautiful show-lighting? Though that question alone sort of answers itself. 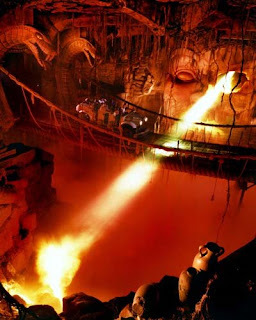 A spoiler-free ride review that lets you know what to expect without ruining all of the fun. 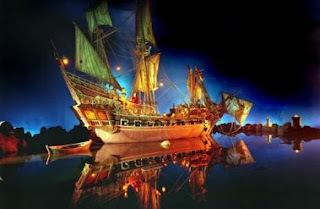 An outdated attraction or a classic ride? Don't miss this one-of-a-kind walk-through adventure pulled right from the big screen. 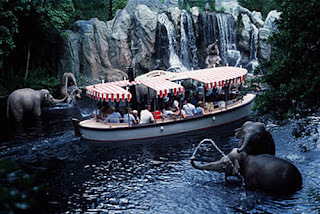 If you're a fan of Adventureland in Disneyland of Anaheim, California, then this attraction is a big draw for you. Who should ride this one and who should skip it?